Yes, I’m joining Helga with this movement! This morning, I was going through my makeup drawer, which was one-fifth of a set of drawers, and I noticed that most of the contents of that set were hoarded items — creams, lipsticks, lip balms, yarns, crochet books, knitting needles and two sets of crochet hooks (two!). And when I looked around our room, most of the books were mine AND were still UNOPENED. If that wasn’t a sign to do some form of an intervention, I don’t know what that is. I can’t use my credit card (Mario already has my card but I’ve got the number and security thing memorized. Yes, I’m THAT sneaky). So I have to work a way around my memory, kind of jumble it up a bit. I can only spend half of my allowance. I can add to the second list anytime. Extension of the ban depends on my one month performance. That’s it! 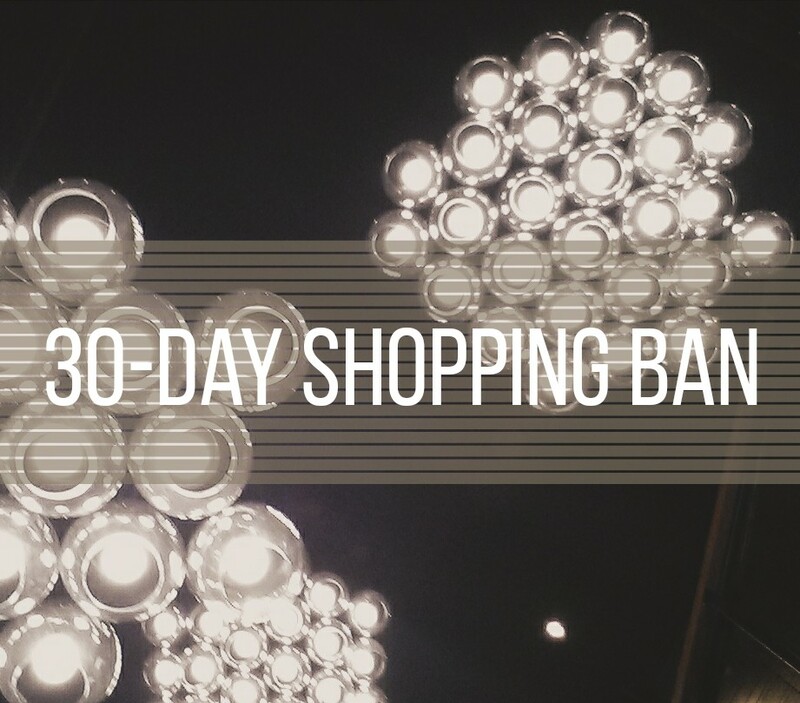 I know I can do it because I already have my needs, but I’m kind of terrified at how I’ll handle my “bad” days without shopping. Maybe this exercise can target two birds? We’ll see! Hahaha I also have my credit card details memorized.